We have the hot gossip that really counts. Have you heard? The British Museum is moving to Berkshire… Tis true but there's more. 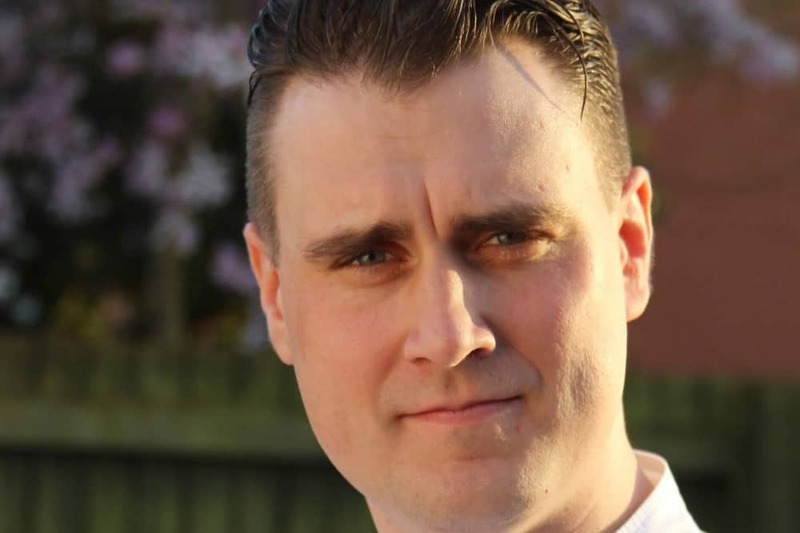 Grab your gilded forks, a new chef as been appointed at The Vineyard in Stockcross. The man in the big white hat and pristine apron is Tom Scade. He will be leaving The Ritz hotel in London where he is sous chef under John Williams. Tom’s no stranger to these parts having worked at the Crab & Boar in Chieveley. He initially trained under John Williams before running the Mariners Rock in Cornwall as chef/general manager, moving on to be head chef at Bath’s eponymous Martin Blunos restaurant and was reunited with Williams in 2016, the year The Ritz snagged it’s Michelin star. Will Tom bring a Michelin twinkler back to The Vineyard? 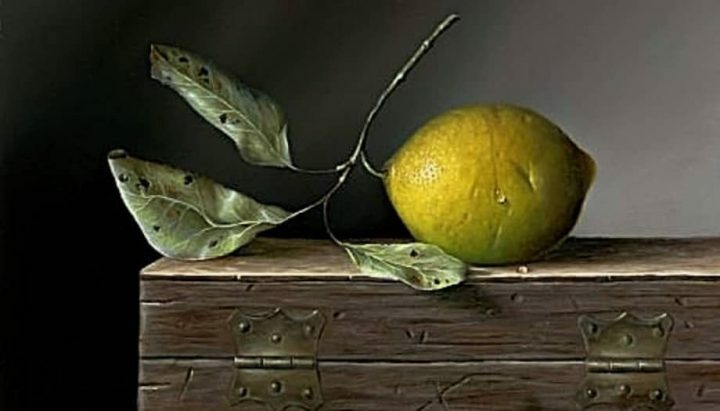 We will have to wait and see. Your intrepid Muddy foodie will report back when Tom starts in a few months. Cliveden’s iconic statues are almost as famous as the estate’s reputation for wild parties. Lord Astor was a big collector, so I think he’d approve of the forthcoming exhibition of Anthony Caro’s enormous abstract sculptures (10 May – 10 Nov). Caro, a student of Henry Moore, stepped into the limelight in 1963 when he showed his work standing directly on the ground so spectators could get up, close and personal with his work – and paved the way for future developments in 3D art. 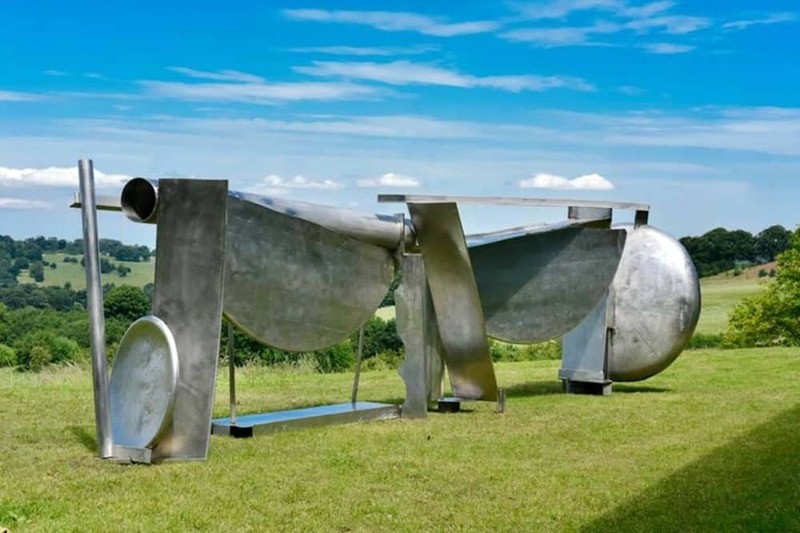 The Caro exhibition follows on from the successful Cliveden al fresco art exhibitions of French sculptor Bernar Venet in 2017 and British artists Lynn Chadwick in 2018. You are here to party! There’s nothing we love more than a new indie shop opening at Muddy. 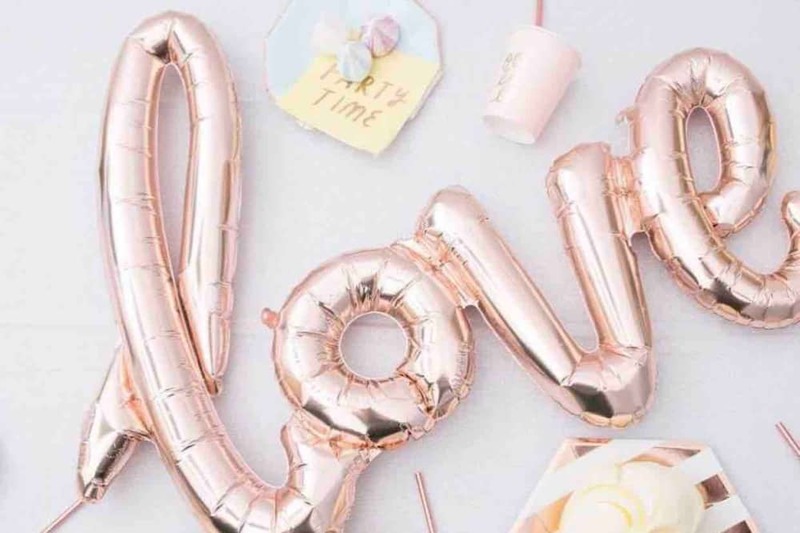 So we’re hanging out the bunting, as posh party styling boutique Sweet Marie‘s, flings open its doors selling the most gorgeous balloons, disposable tableware and party accessories in the pretty village of Cookham. And there’s not a Disney princess or cartoon superhero dog in sight. Hallelujah! Owner Marie started her biz with a love of cake (our kinda gal, but high on sugar she went the whole hog and created Sweet Marie’s to offer a wide range of boutique baking products and unique party styling essentials. Suddenly organising a party for 20 five year olds doesn’t seem so bad. 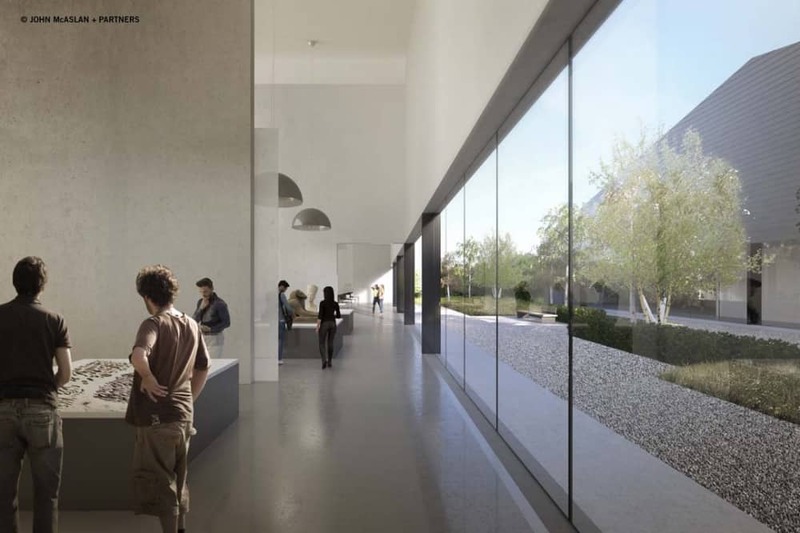 We love a day drifting around London museums, but soon you won’t need to schlep into the Big Smoke, as work is about to begin on the British Museum’s new storage and research facility at Shinfield’s new Thames Valley Science Park. Once completed, the 15,000 sqm building will house ancient sculptures, mosaics, archaeological assemblages and cast collections from the British Museum’s Archaeological Research Collection. The buildings will be eventually be open to uni students, academics, schools and heritage organisations – and the public can poke around the dusty relics by appointment. It’s official! 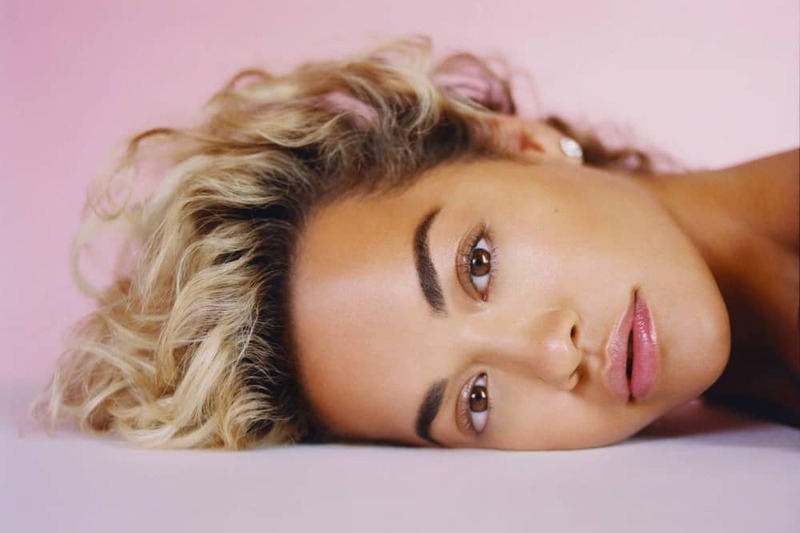 Singing sauce pot Rita Ora will play Live After The Racing at Windsor Racecourse this summer. With a staggering 7 million singles sold, Rita has produced 13 top 10 singles and a no.1 platinum-selling debut album. 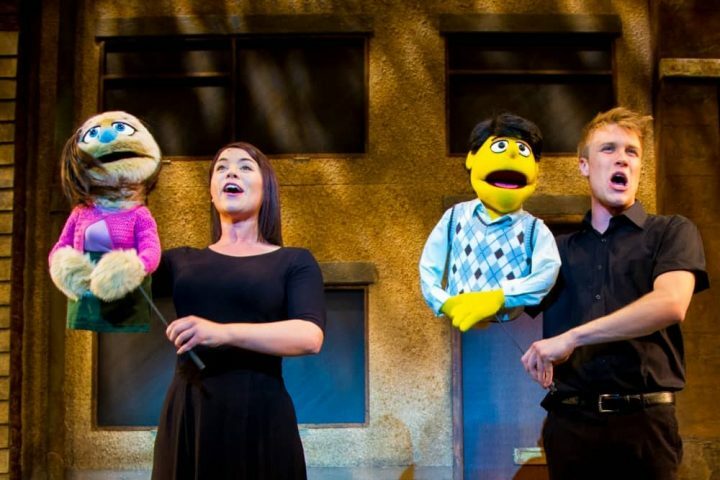 It’s safe to say she’s all set for her gig on Sat 24 Aug. A guaranteed sell out, so book now. And finally, rumour has it that Harry and Meghan have broken a four-decade Royal tradition of giving birth in the Lindo Wing at St Mary’s Hospital Paddington, for a maternity unit closer to their new Windsor home. Frimley Park Hospital, in Surrey, where the Countess of Wessex gave birth to both of her children is thee hot favourite.